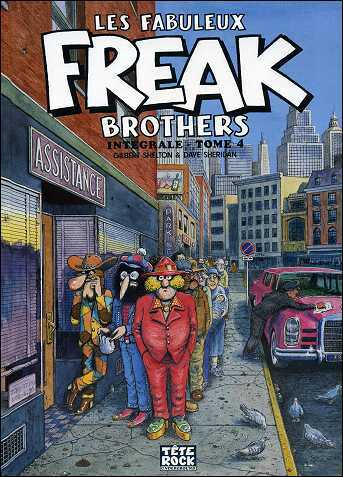 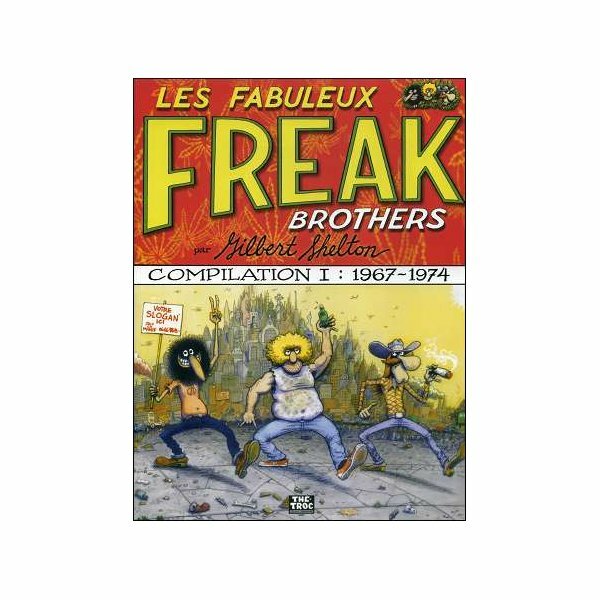 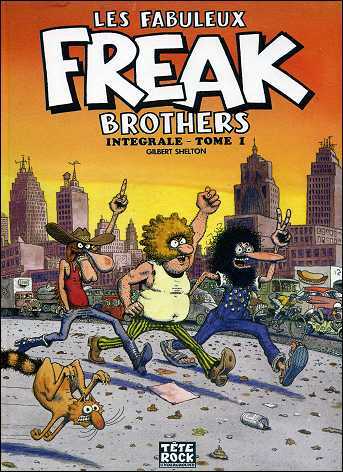 Find Phineas, Fat Freddy and Freewheelin’ Franklin, those fabulous FREAKS BROTHERS, in a brand new French edition ! 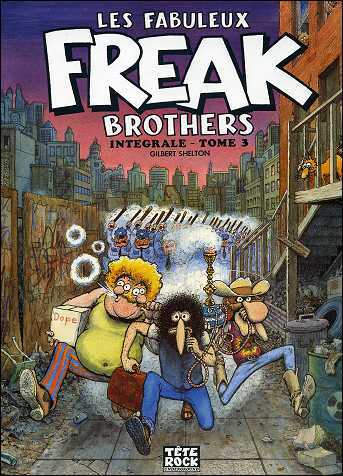 These three good for nothing, marijuana smokers, live in the margins of society and are very similar to the 3 Stooges. 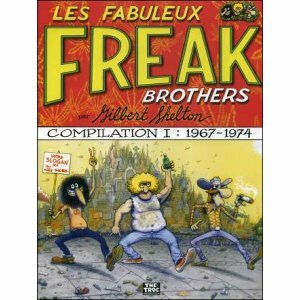 All pages of this new edition have been reproduced and edited by Gilbert SHELTON himself.